The Las Vegas rock quartet adds Battle Born to their overarching oeuvre on Sept. 18 on Island Records. To listen to a stream of the album, go here. The album, of course, offers smooth synths and searing guitar riffs that is all-American, yet decidedly Las Vegas. 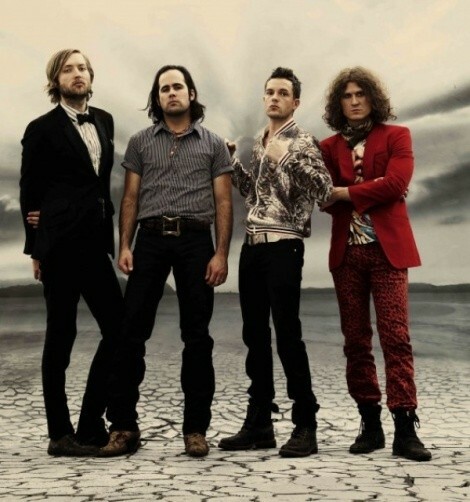 It's a sound that the band has been honing in on since 2004—including a side project by front man Brandon Flowers—and it shines on this album.